We are a professional henna supplier with a comprehensive selection of quality henna products, and we ship worldwide. We have everything from beginners henna kits to bulk discounting for professionals. 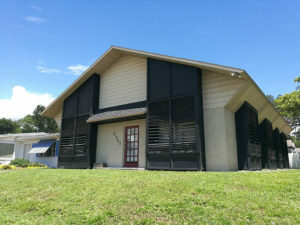 We offer order pick-up and a special shipping discount for our Florida locals! Shop our online catalog at www.ShopBeachcombers.com. FREE shipping on orders over $50 in Florida! Order pick up is available BY APPOINTMENT ONLY. All of our items are available for order pick up. This is strictly a pick-up service, not a shopping service. We do not have a showroom. Items are in on our warehouse, in boxes, on shelves, and require pulling before you arrive for your pick-up appointment. This means we need SKU numbers in advance of your order. 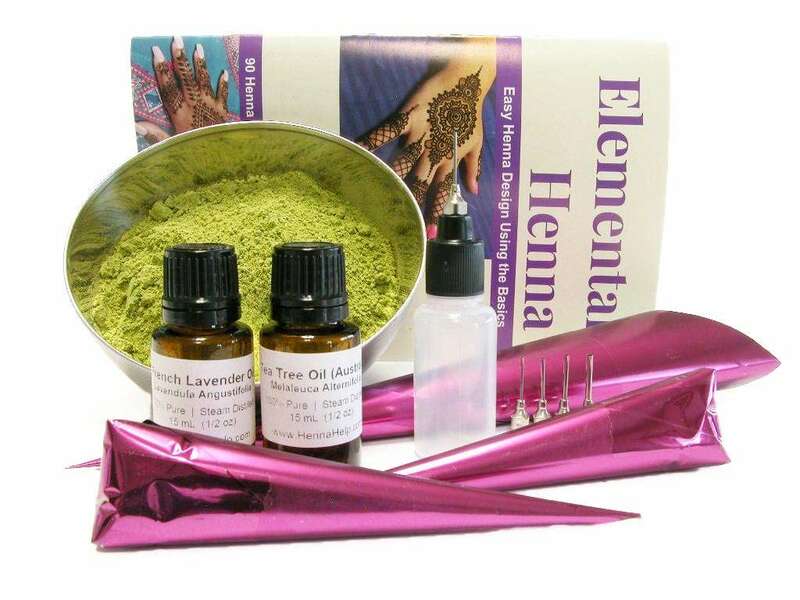 Henna items are an exception to this and can be pulled, on the spot, without SKU numbers. We can also help you determine the henna products that are right for you. we require the item SKU number one day in advance to pull the item for you. 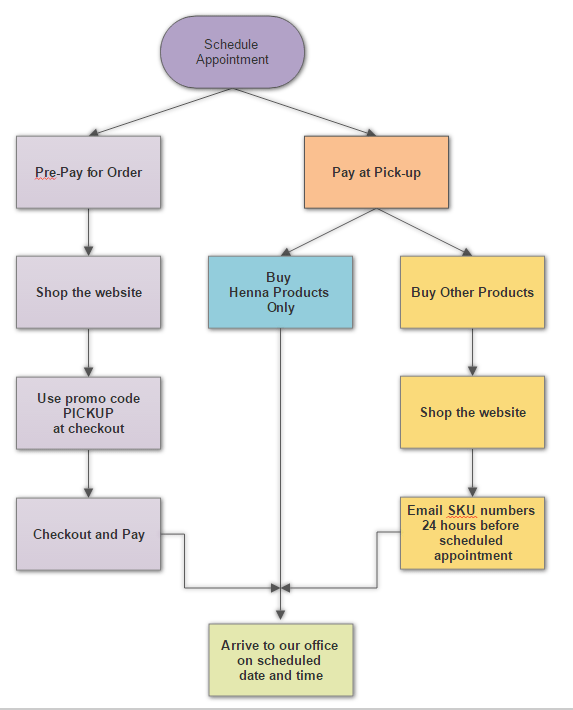 When scheduling online to purchase anything that requires an SKU number, follow-up with an email that includes SKU numbers, or pre-pay on the website (instructions below). We accept payment via Credit Cards and cash, but we do not keep much cash in the office. If you bring cash, please bring small bills as close the exact payment as possible. Credit cards require a $10 minimum purchase. Schedule a Pick-Up appointment online. This MUST be done FIRST! put all the items you want to buy in your shopping cart. During checkout, use the promo code PICKUP to zero out shipping, then select the Orlando Pickup option in the shipping menu and continue through checkout. Arrive to our office at your scheduled appointment day and time. Your order will be waiting for you!